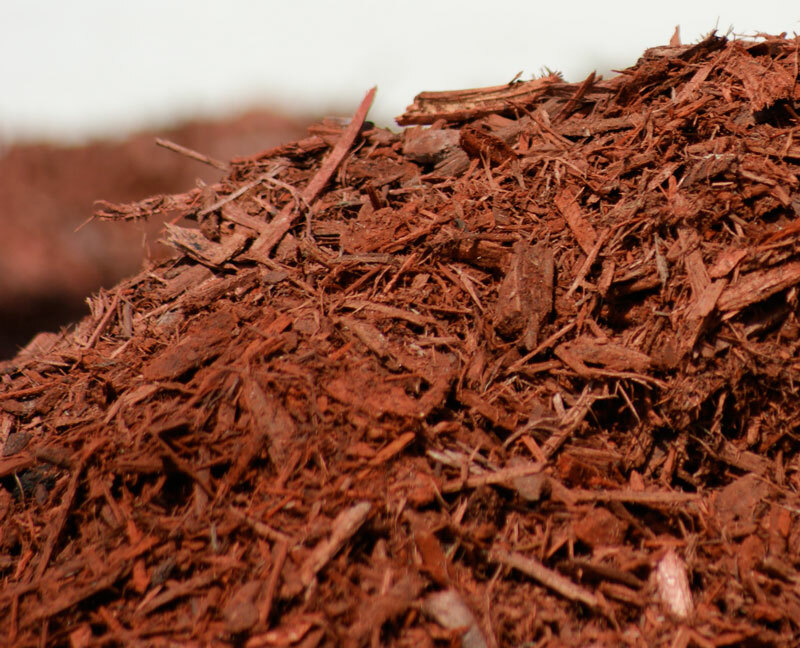 Need mulch for your garden? Tree Amigos have what you need! Please keep in mind that we’re not a mulch supply company, and a lot of our clients like to keep the mulch from their trees. We don’t have a ready to go pile all the time. So if you need mulch in the next couple days for a project, then you’d better call a Nursery. But be prepared to pay top dollar! If your happy to wait a week or two for a load of mulch, get in contact today and we’ll add you to the list.